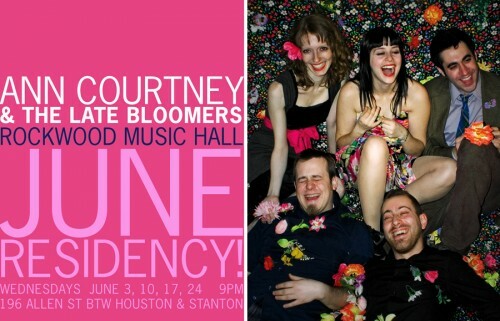 Join us in welcoming the newest band to the Cougar family, Ann Courtney & The Late Bloomers. 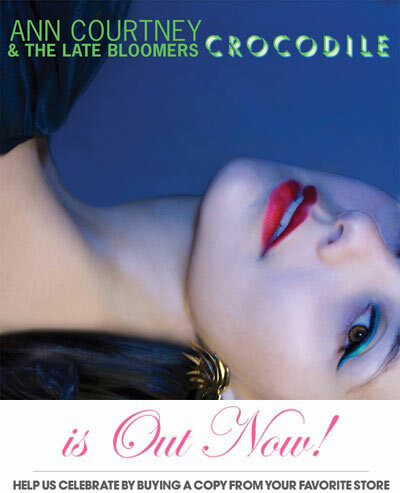 We’re very excited about this band and can’t wait to get their debut album, Crocodile, out and into your hands this April. Equally influenced by Nice Cave, Chrissie Hynde and PJ Harvey, this is a band to take on all other bands, dark dark pop tunes with brutally sarcastic and entrancing lyrics. Gotta love it. 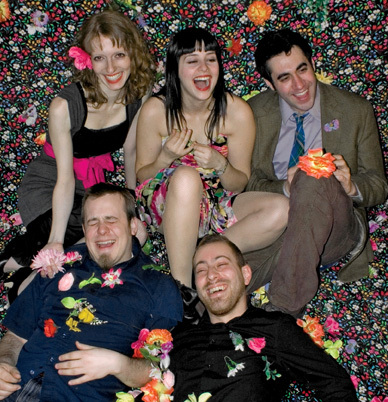 Check the shows page for when you can catch the band before the album hits the streets. More on ACLB very soon!